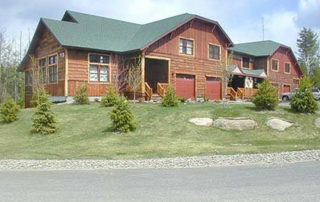 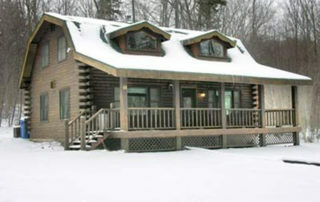 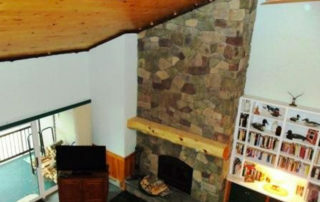 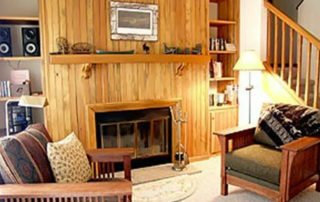 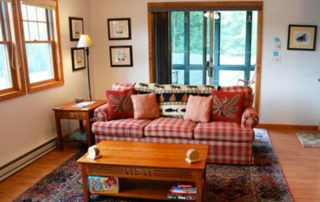 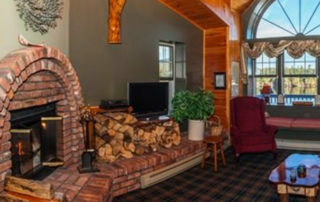 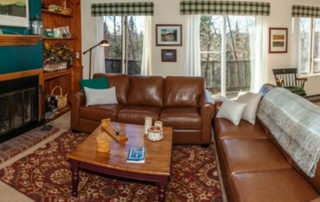 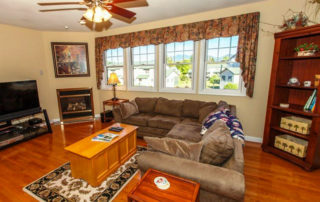 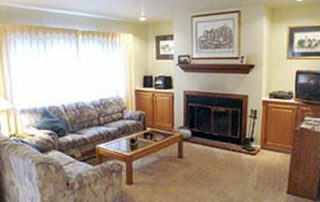 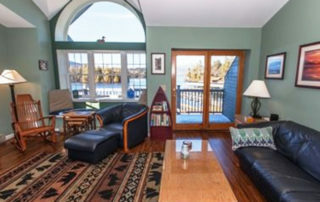 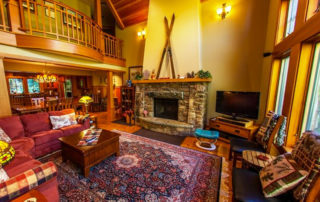 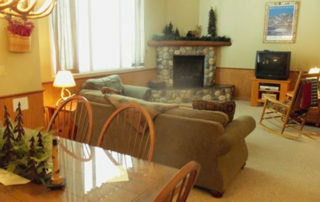 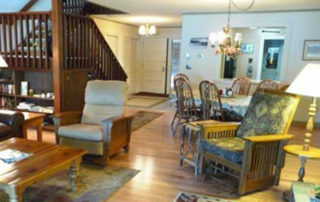 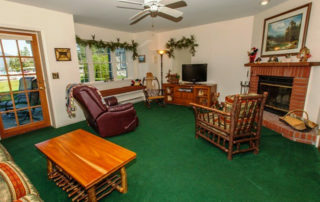 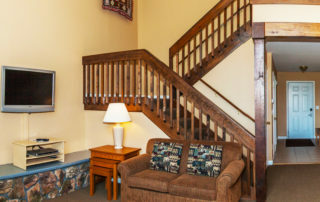 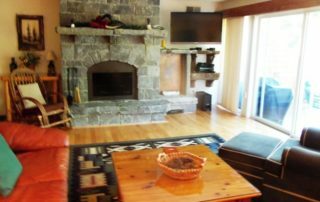 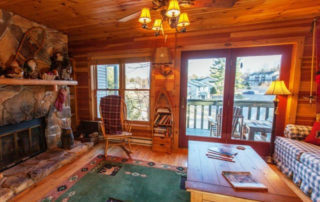 Adirondack Log Home is located in a quiet residential location, decorated in Adirondack style. 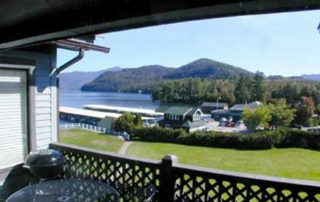 Experience the majestic beauty of the Adirondack Mountains in upstate New York for Fishing, Canoeing, Hiking, Skiing, Cross Country Skiing, Snowmobiling, Ice Fishing, Snowshoeing and more. 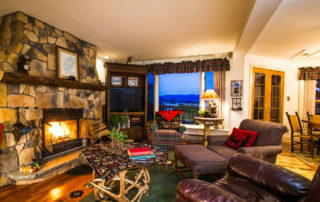 The grandeur of this brand new luxurious Adirondack Lodge compliments its picturesque setting overlooking the Sentinel Mountain range. 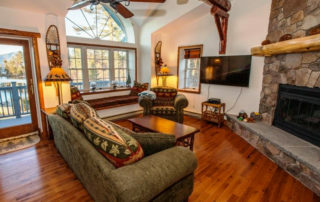 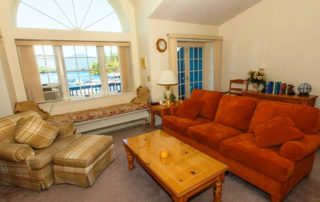 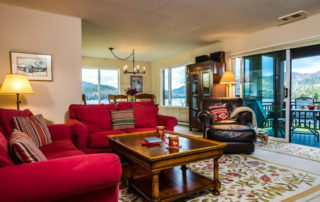 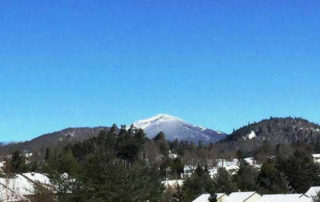 FOR SALES, RESALES & VACATION RENTALS or the benefits of timeshare vacation ownership, please call the Lake Placid Accommodations office at 518-523-9861 or use our TOLL FREE number (800) 982-3747. 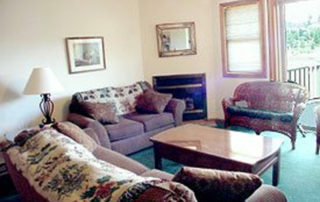 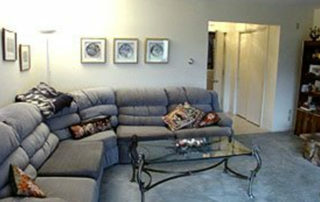 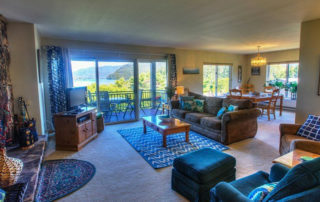 Our staff will be happy to answer any questions you may have and schedule a private tour.